This guide shows you how to install Kodi 17 Confluence skin. Use the step-by-step tutorial below to quickly and easily change Kodi 17 skin back to Confluence. Or use our YouTube video tutorial. In Kodi 17, go to the settings button and press it. The settings button looks like a Gear icon. Then select Confluence from the list of skins. You may need to scroll down a little bit to see Confluence. Wait for Confluence to install. It should take about 30 seconds. When it’s done, press the Yes button to confirm that you would like to keep the changes. If you’d like to switch back to Kodi 17 Estuary skin (“theme”), then repeat this process but choose Estuary instead. 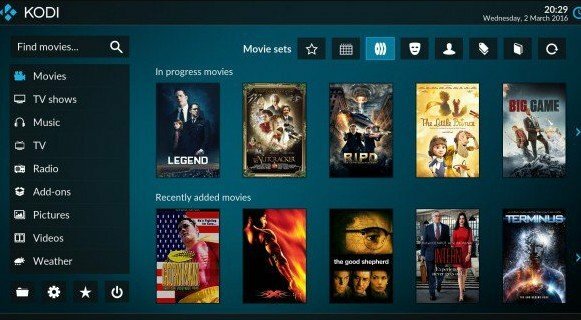 After you changed the Kodi skin, install Kodi 17 TVAddons with our easy video tutorial. Or install a Kodi 17 Build like Config Wizard by using the Indigo Wizard. Check out the Kodi 17 Indigo Wizard, which is the TVAddons team’s new “All-in-One” Wizard that contains Config Wizard, Add-On Installer, and many other great Kodi apps. 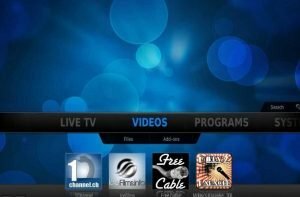 If you rely on online tutorials to install Kodi and things like that, then the online tutorials will most likely be made using the Estuary skin. So just keep this in mind when you watch Kodi 17 video tutorials if you switch the skin to Confluence. Other than that, Confluence gives you all the same functions as Kodi 17 Estuary skin.